General used to attack the enemy camps. 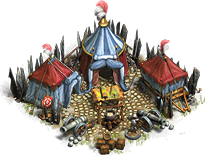 First, thanks to him we raise the island (for each destroyed camp experience points you get when all the regions will be conquered in order to gain more then experience points we need to make the adventure. 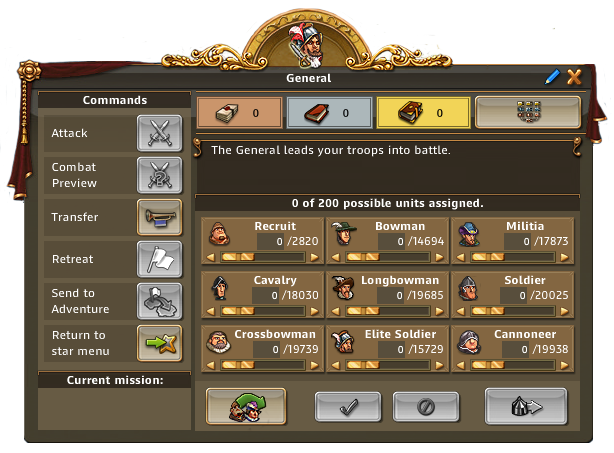 Maximum you can recruit six generals in the tavern building. If we have more we can buy in the store for the gems. 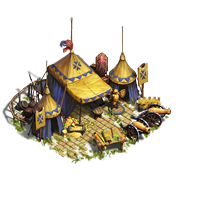 Addition to shop for gems can buy General, which can take 250 units instead of 200 as normal. 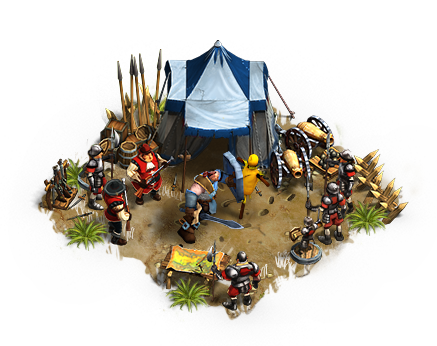 Remember that making adventure, we can transport the army with General, and then leave it on the island or reassigned to another General, which helps us to defeating camps and choosing the army. 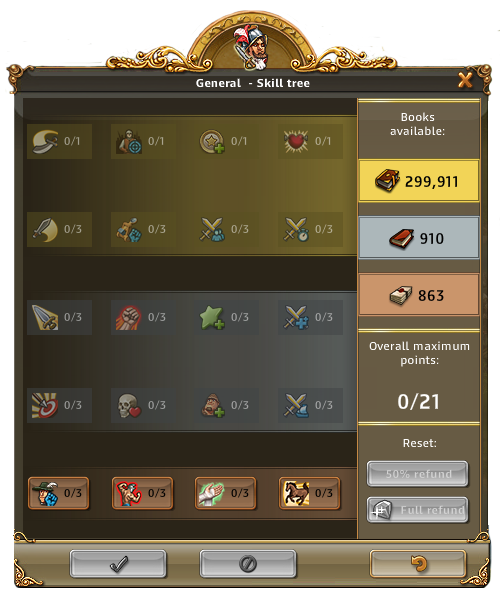 Each general can be improved with different skills. 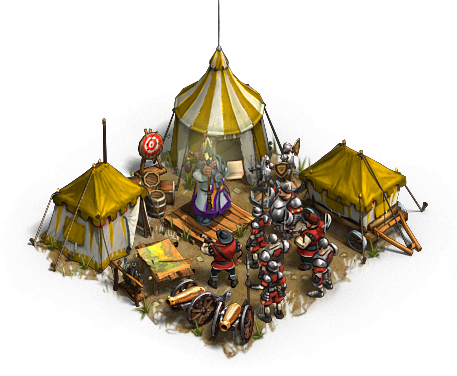 No matter what skills we choose, all guides will remain current (with blocks and without blocks) but we have to remember for generals from tavern not add skills to increase the army’s attack (juggernaut, battle frenzy, overrun, unstoppable charge, etc). 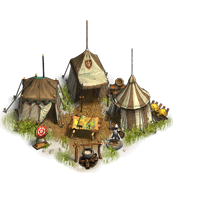 Some skills may slightly reduce the losses of our units given in the guides. 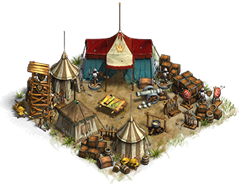 In the game there are several types of generals who differ in the number of units that can take and several other features. 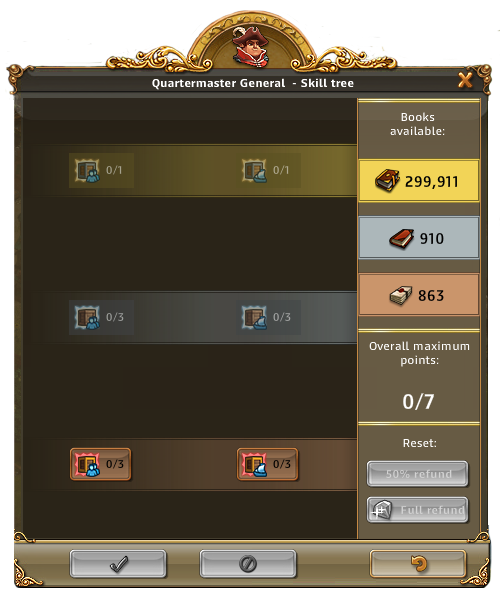 General Log 220 Available when you purchase the boxed version of the game. Available from Merchant in Black Market section Travels twice as quickly to adventures. 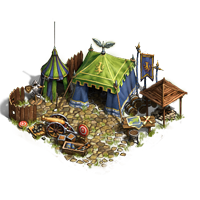 Battle Hardened General 200 Available from Merchant in Black Market section Travels twice as quickly to adventures. 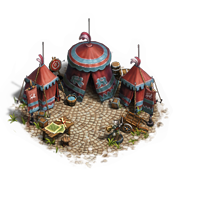 Veteran 250 Available from Merchant in Black Market section Travels twice as quickly to adventures. 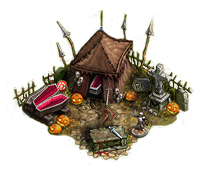 General Grim Reaper 200 Available during Halloween Event Travels twice as quickly to adventures. 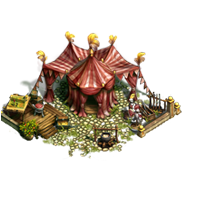 General Major 270 Available from Merchant in Epic Item section Travels twice as quickly to adventures. 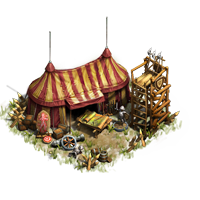 General Quartermaster 1.000 Available from Merchant in Epic Item section Travels twice as quickly to adventures. Return from adventures in 1.5 hours. 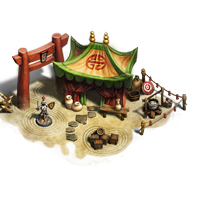 Master Of Martial Arts 220 Available from Merchant in Black Market section. 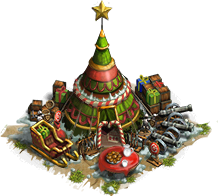 Available during Christmas Event 2016 Travels twice as quickly to adventures. 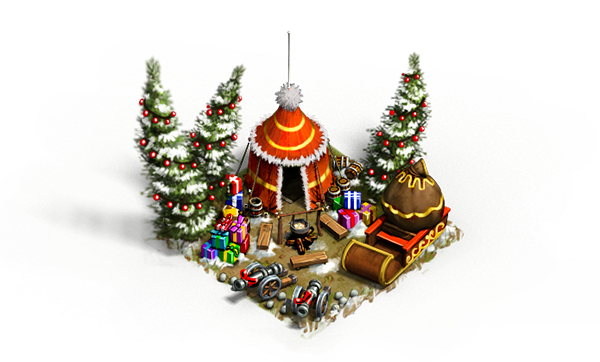 General Mary Christmas 200 Available during Christmas Event Travels twice as quickly to adventures. 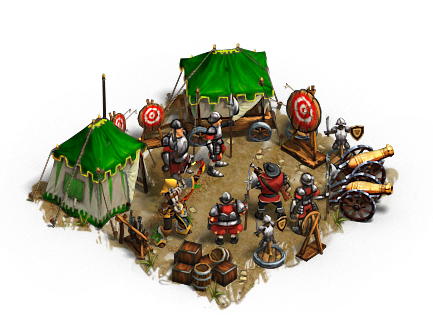 General Mary Christmas 100 125-250 80% Increases XP gained from enemy units defeated by this army by 100%. 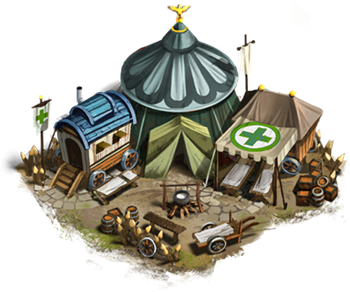 Field Medic General 100 120-120 80% Recovers 30% of lost units after every battle.